Similarly, Window films provide superior durability, and modern technology creates films of all shades, strengths, and applications. 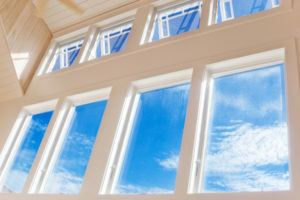 Most importantly, long-lasting and cost-effective, these films can protect your home, save you money on your utility bills and protect the interior from harmful UV rays. 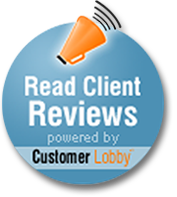 Likewise, Metro Solar is committed to our customer’s satisfaction. 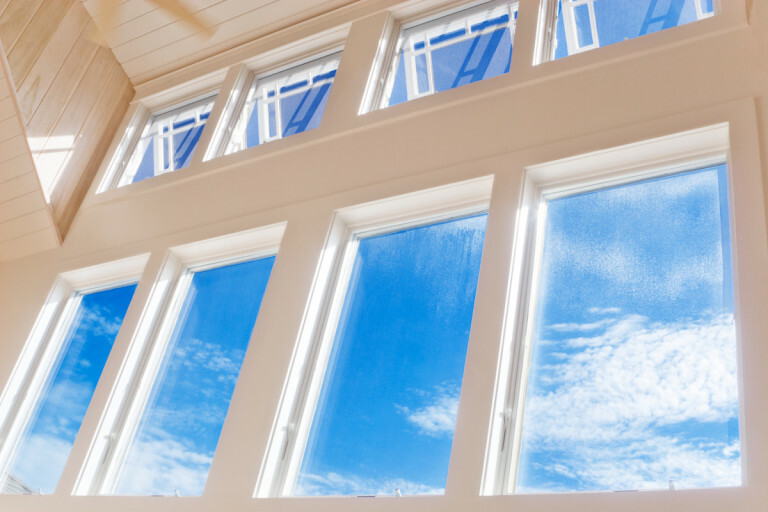 As a result, with an extensive background working with all types of home and window film applications, we have the training, knowledge, and expertise to accurately install window films of all shapes and sizes. Our staff is highly knowledgeable and would love to answer any questions you may have. If you are interested in seeing how window film solutions could enhance your home, call now at (212) 472-2551.